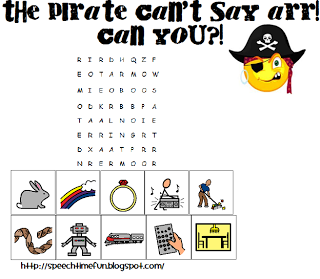 Have you ordered a copy of “The Pirate Who Couldn’t Say Arrr” yet?! If you walk by my therapy room lately, you might think we have been taken over by pirates! 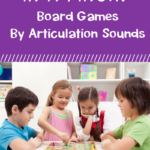 I have created tons of activities to make this theme last a long time!! 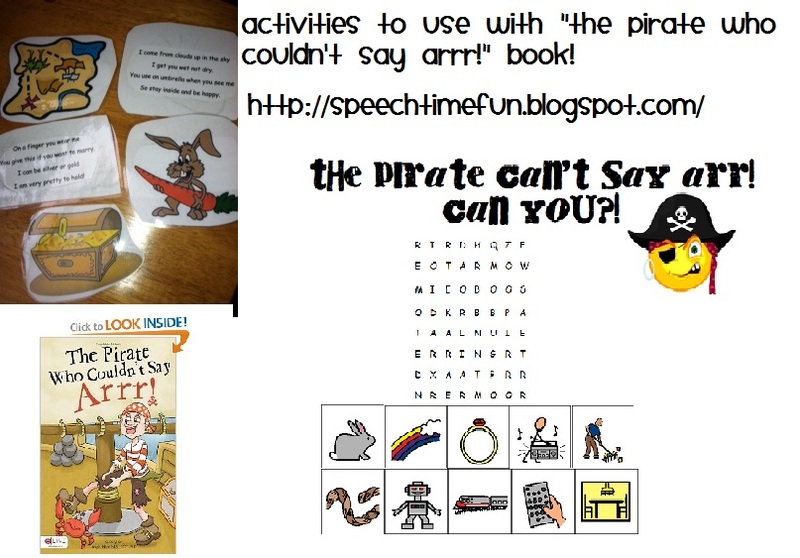 As we continue the pirate theme, I have been starting each session by rereading our fun new book! Did you switch to Amazon yet? 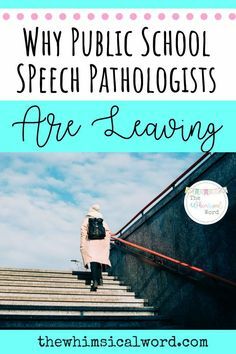 I hope you came back! 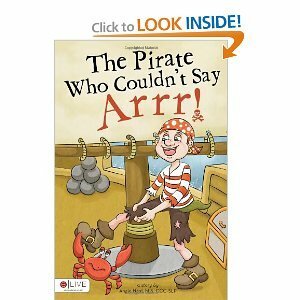 As we read this cute book, we noticed SO many opportunities to practice the /r/ sound as well as opportunities for auditory bombardment. 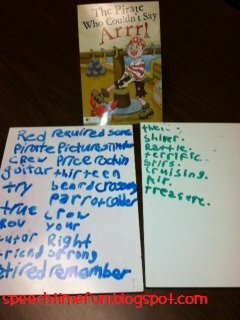 As as group, we came up with a list of all the words we heard. 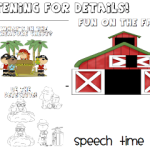 It was a great way to develop a review list and have the students focus on hearing our target sound! 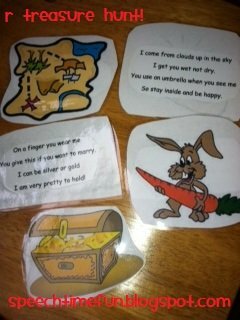 Another activity I developed was the /r/ treasure hunt! 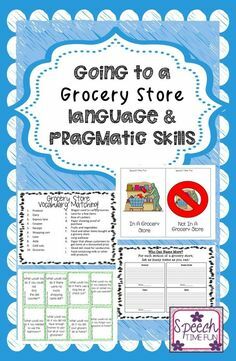 This activity was great for groups with students with a variety of goals. 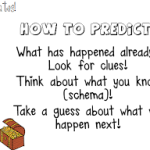 The students had to work together to read the clues and figure out which /r/ object would be next. They followed all the objects until they got to the treasure chest! So fun! 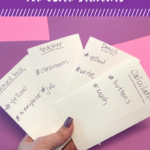 For older students, you can have them write their own clues for /r/ words not used as a follow up activity. They can read them to each other and guess! Grab your copy here! 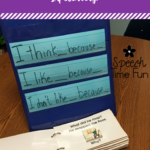 For students working on /r/ in sentences, I created a review worksheet. 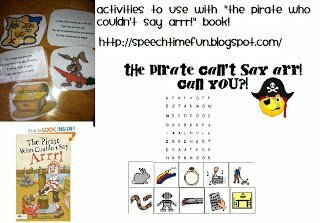 You can use it as a worksheet, homework, or cut up the sentences for a drill activity. 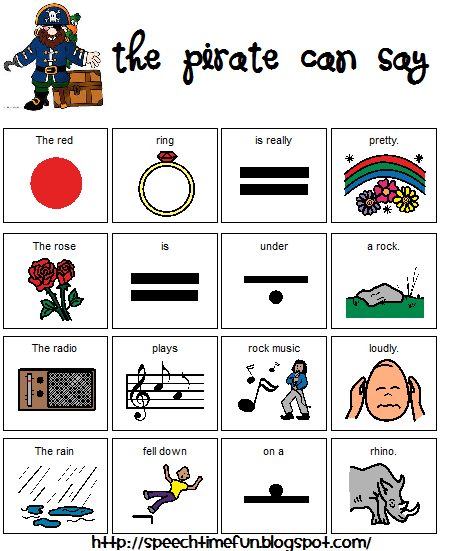 You can use the pirate book as a reference tool to remind students how to produce the /r/ sound! 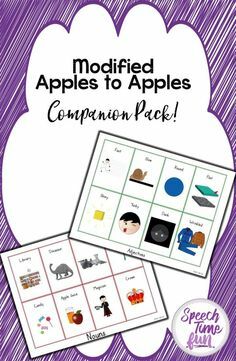 Grab this worksheet here! 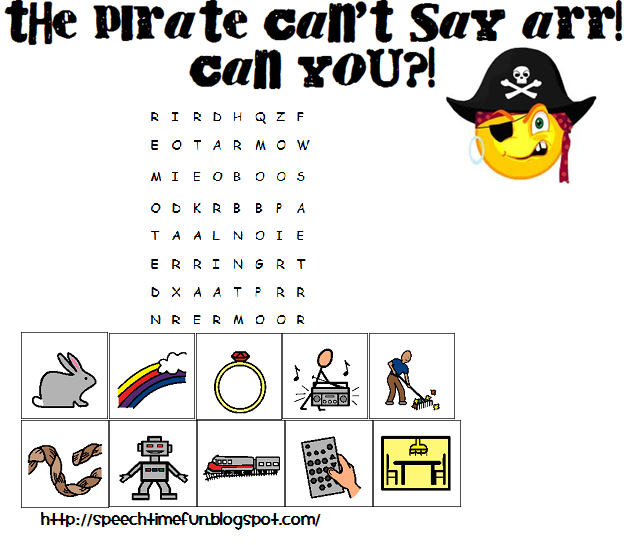 Last but not least, I created a fun word search to continue to review our /r/ words with our pirate theme! My students LOVE word searches!! They like to make a competition out of it! 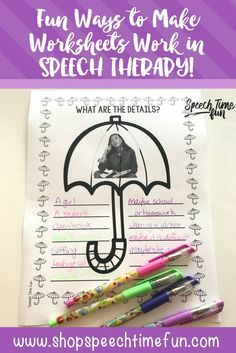 I make my students shout out the words as they find them which gives them the opportunity to practice their target sound. Grab it here! Have you gotten this book yet?!! Are you LOVING it?! What have you done to incorporate this book into your therapy sessions? Feel free to comment! Listening For Details Variety Pack! 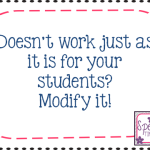 Doesn’t work just as it is for your students? Modify it!